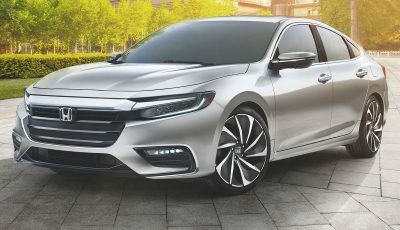 The 2019 Honda Insight sedan joins Honda's growing family of electrified vehicles as a dedicated hybrid sedan. Insight features the kind of fuel efficiency hybrid buyers demand, but with sleek styling, robust acceleration, and driving refinement they might not expect. 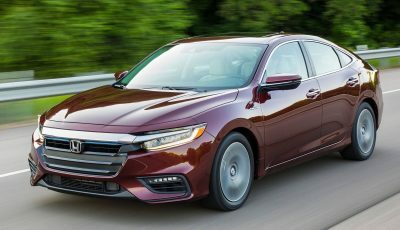 This is the 2019 Insight and it comes ready with Honda’s latest two-motor hybrid system and multimode direct-drive transmission (the main e-motor drives the wheels through one ratio, and the engine begins to drive them via another at higher speeds).